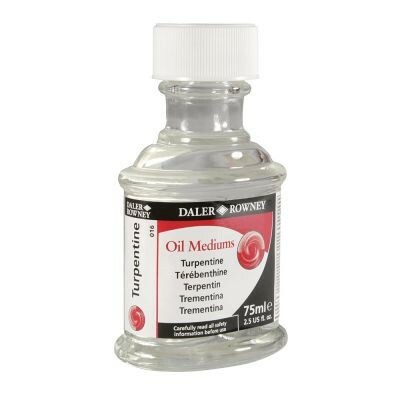 Daler Rowney Turpentine can be mixed with your oil colours to create thin, quick-drying washes. 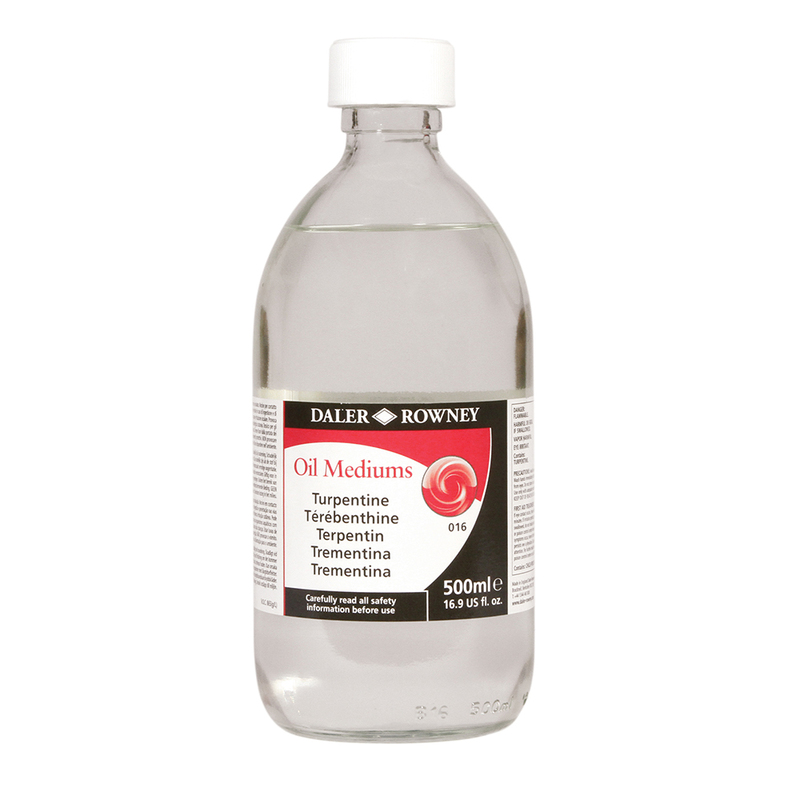 These types of washes are particularly common in underpaintings. 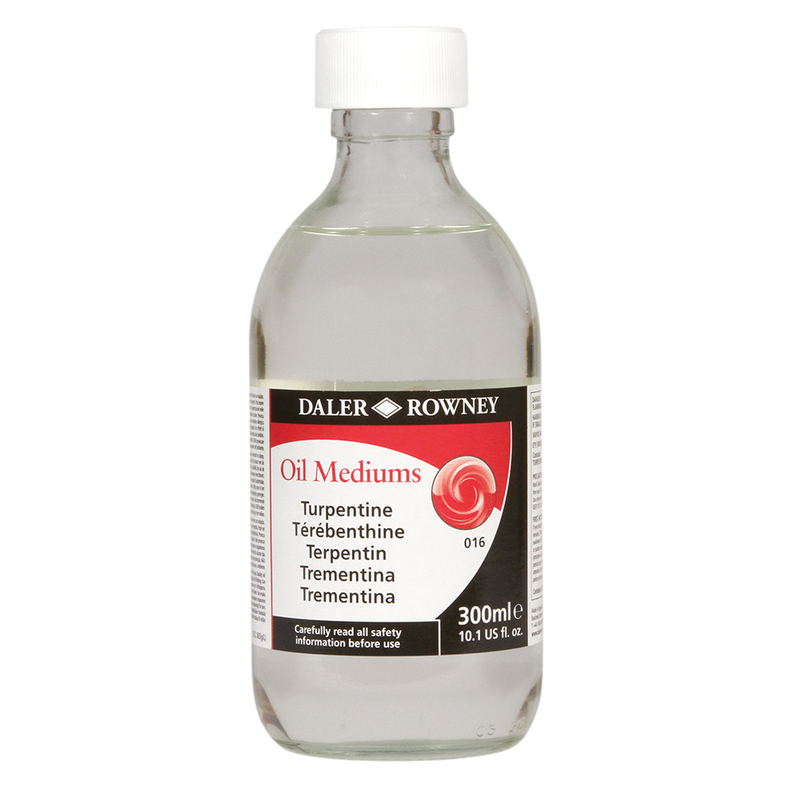 You can also used Turpentine to clean your brushes.